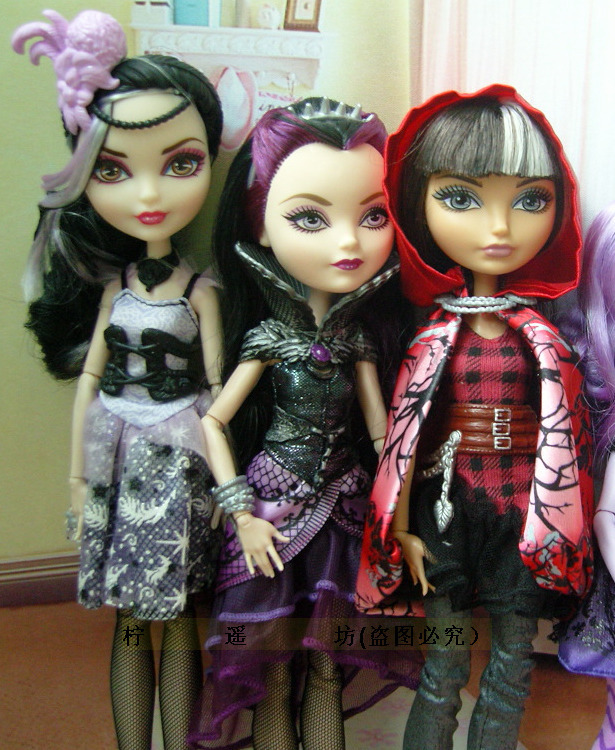 The new batch of Ever After High dolls will be released soon! 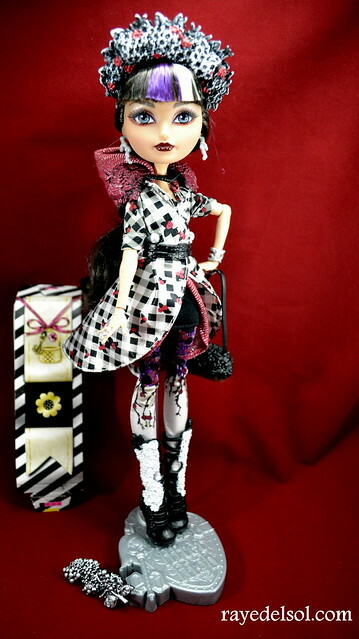 Both Duchess Swan and Kitty Cheshire are scheduled to be shipping this week! Toot’s Toys will be getting their shipment in, which means: NEW DOLLS TO REVIEW! 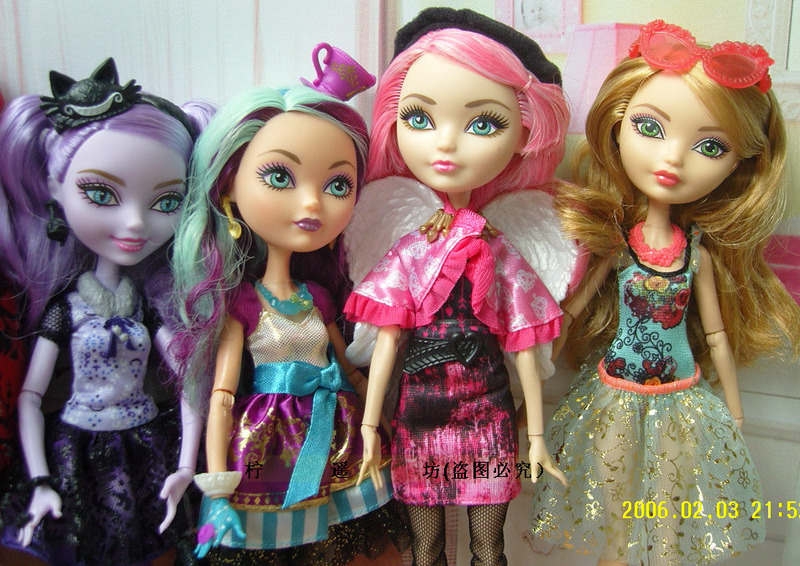 Based on photos found on the Chinese website taobao.com, we can conclude that Duchess IS on a taller body style. And Kitty IS on the shorter Wonderlandian style body. You can be one of the first to receive a Kitty Cheshire or Duchess Swan doll by putting in your pre-order now. I’ll be posting reviews of both of these dolls once they come into the del Sol household! Good luck! Happy Hunting!